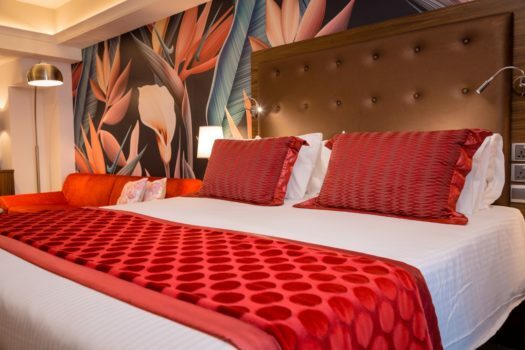 Following last weeks’ prestigious award from booking.com for AX The Saint John, this week AX The Victoria was recognized as Malta’s Top 10 Hotels by TripAdvisor. 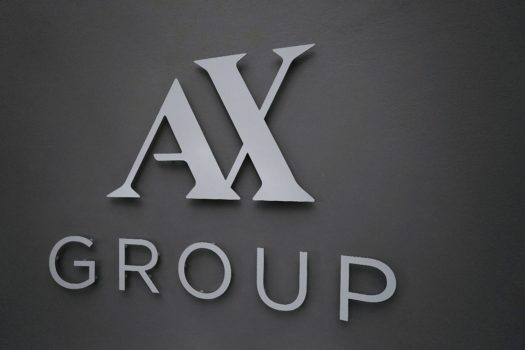 AX Events is the latest addition to the AX Group where the focus will be on high-end catering and event services. 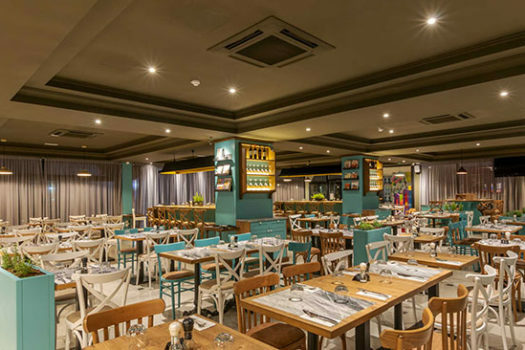 Qawra’s popular restaurant underwent a complete overhaul. After 4 months of work Luzzu is now back in business. 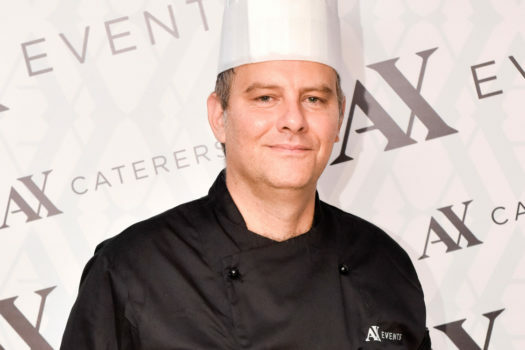 Hang on - it’s the new menu of Talk of Town. 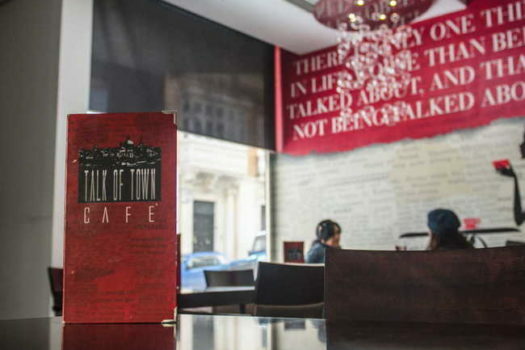 Finding a cafe that serves a versatile, current menu in a relaxed setting in the busy Sliema surrounding is a rarity in itself. 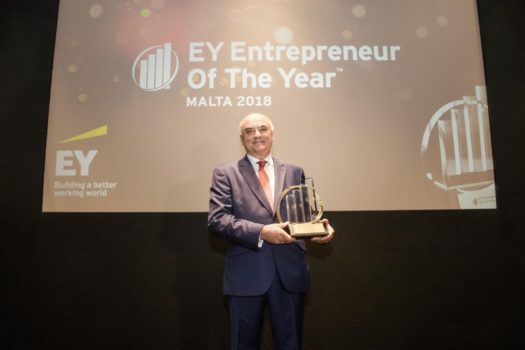 Mr Angelo Xuereb, the chairman of AX Group has been rewarded with the EY’s Malta Entrepreneur of the Year award.